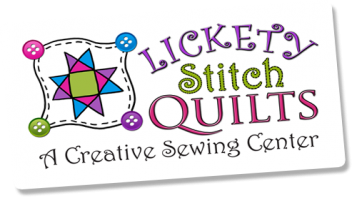 For watercolor and bargello quilting. 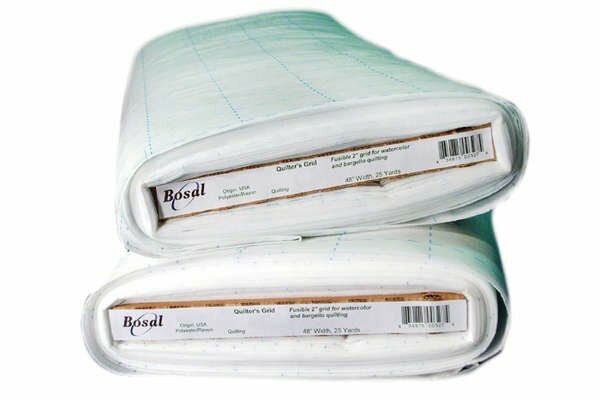 This 2-1/2in Grid is fusible nonwoven interfacing for precise piecing of quilting projects. Bosal Style #327C. Lightweight fusible nonwoven with preprinted 2.5" grid. 48" wide.